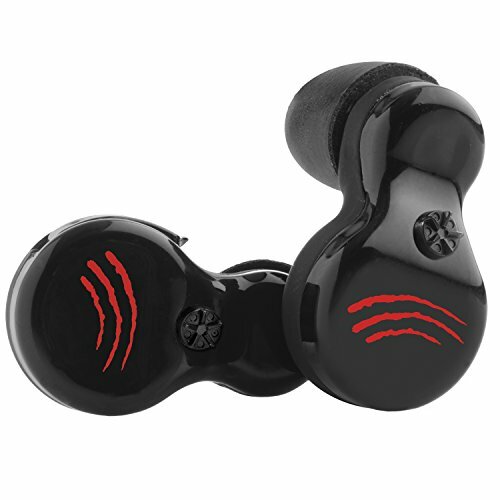 The Ghost Stryke is a 100 percent digital in the ear plug and provides extreme hearing protection. Small and comfortable, the Ghost Stryke will protect to 30 decibels, but it also works as a hearing enhancement. Increase your hearing by 6 times on the hunt or on the range to hear the sounds of the outdoors and range commands, yet fully protect your ears at the sound of a report. Great for industrial, concerts, auto races, or protecting your precious hearing while doing the yard work with lawn mowers and weed whips. Fits comfortably inside the ear with multiple ear attachments. Comes in one size. If you have any questions about this product by SportEar, contact us by completing and submitting the form below. If you are looking for a specif part number, please include it with your message.